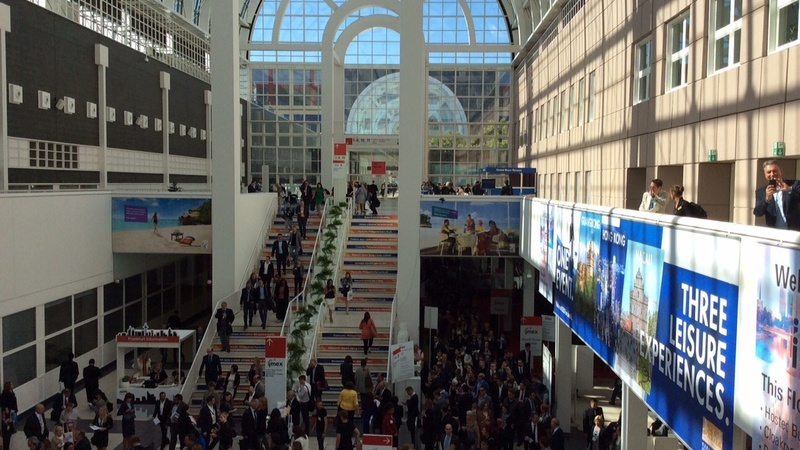 Why is IMEX the place to be if you are a female founder? 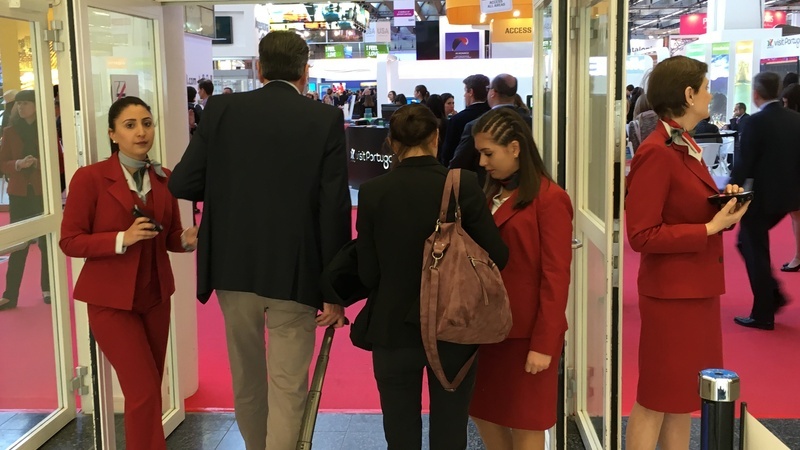 „She Means Business“ is a great initiative by the IMEX Group and the m+a report – the perfect place to be for all the female founders - and not only as IMEX is The Worldwide Exhibition for incentive travel, meetings, and events. The "She Means Business" is a half-day EduMonday conference on Monday, May 14, 2018, on the eve of IMEX. 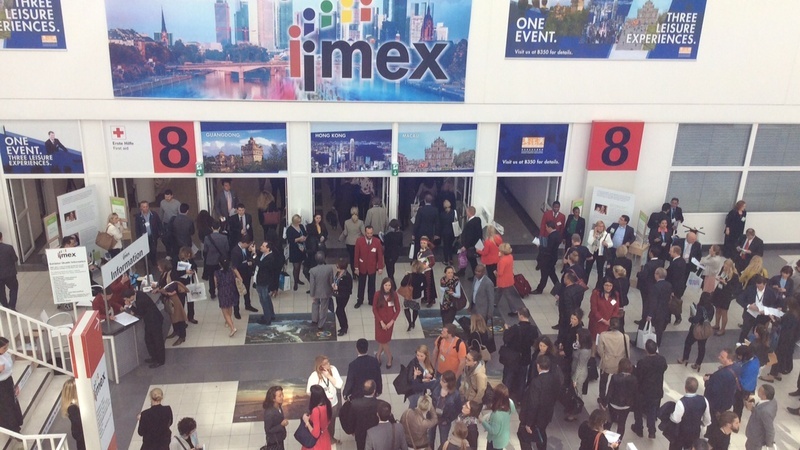 IMEX is the live platform planners looking to book and organize worldwide meetings, events and incentive travel programmes. The exhibitors are DMCs, tourist boards, convention bureaus, hotels, airlines, and much more. The event has around 4,000 exhibitors and 10,000 visitors/buyers. Carina Bauer is the CEO of the IMEX Group and a role model for the business ladies, especially in the event / MICE industry. She recognized that The gender debate is currently one of the main topics on the labor market - questions about gender equality or women's career opportunities are getting more relevant than ever - she explains: "It has long been apparent that women - although they are in the majority in the event industry - are in the minority when it comes to executive positions. We would like to highlight the challenges of women in our industry and above all to offer assistance and solutions. The best way to do this is to bring those involved together to share and learn from each other." 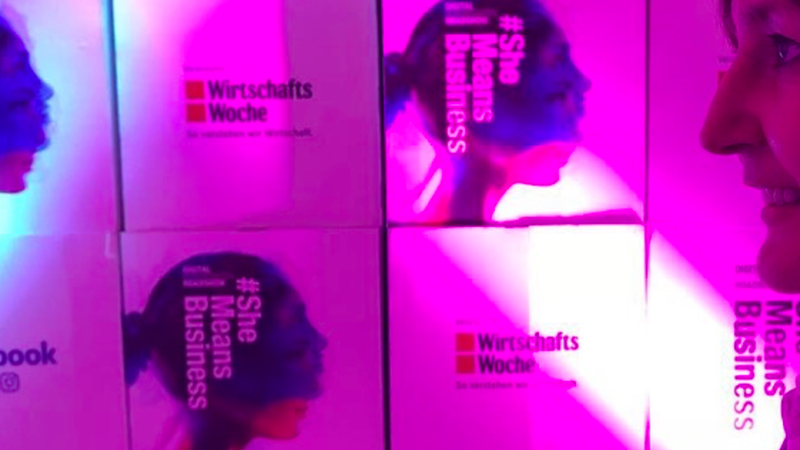 The "She Means Business" was developed together with the specialist journal tw-tagungswirtschaft and deals with the most important topics and issues of women in the event industry. Kerstin Wünsch, editor-in-chief tw-tagungswirtschaft, is confirming the importance of this topic and event: "In our international survey "Women in the Event Industry", nearly 80% of respondents want platforms to meet and exchange". Exchange, networking, and learning are high on the agenda. Both women and men are invited to celebrate the role of women in the event industry, to share their experiences, to get inspired, and to learn from each other. 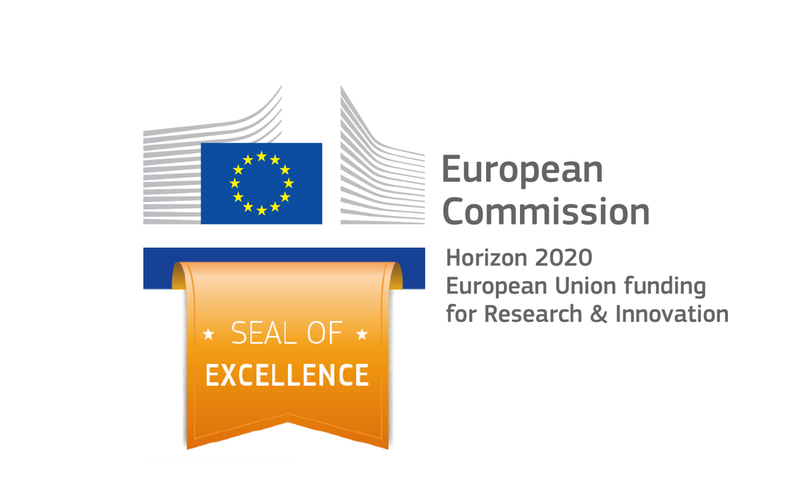 "Only when we meet to exchange views and work together" we will be able to bring the needed exchange in the industry.